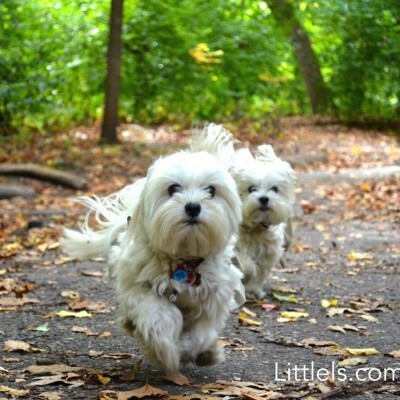 Congratulations, Lulu, on winning The Dog Wedding photo contest! 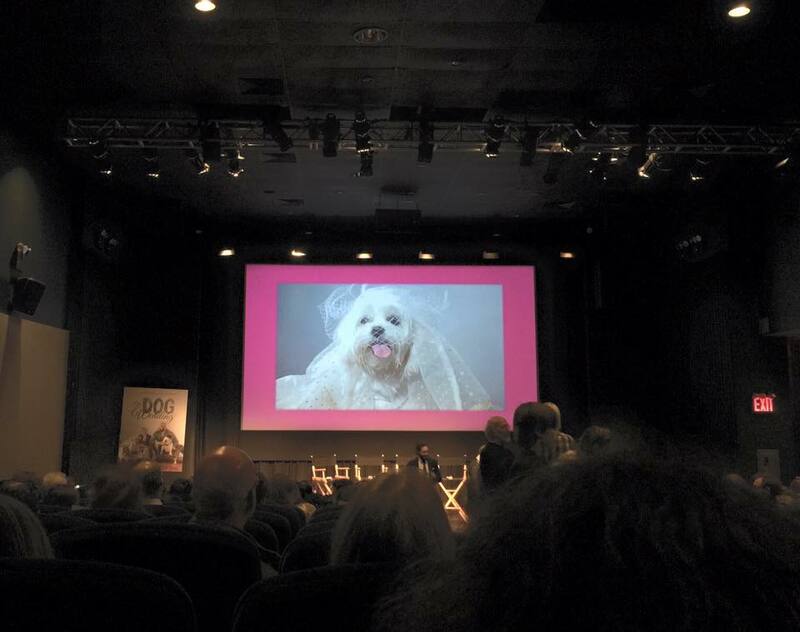 We just attended the New York City premiere of The Dog Wedding movie (coming to theaters around the country soon), and snapped this photo right off the big screen! Woof! If you live in New York City or close by, you may find this pawsome opportunity interesting! We will be attending The Dog Wedding Photo Shoot on July 27, between 7 pm and 9 pm, at D Pet Hotels in Chelsea. All attendees will receive a free professional photo of their dogs and will be entered in the TheDogWedding Photo Contest for a chance to have their photos appear in the film and opening credits. All you need to do is to dress your dog in wedding attire! We will be offering free wedding favors to all participants so please use form below to reserve your gift! “The Dog Wedding” is a romantic comedy that tells the story of a German businesswoman (played by beautiful Rosalie Thomass, “One Hot Number”) who travels to Arizona and falls for an American wrestler (played by Matthew Bloom of “WWE Raw”) whom she meets at the dog park. Their beautiful English Bulldogs, Prince and Queenie, fall for each other after exchanging sniffs and wags, and all set for the doggy wedding, but things get complicated when suddenly a rather strict and mean father/CEO (Bernhard Schütz, “A Most Wanted Men”) decides to visit his daughter. You can watch the trailer: www.thedogwedding.com, and the movie will come to big screens in Fall 2015. D Pet Hotels Chelsea is one of the most luxurious doggy hotels in New York City, and we are honored to have them carry our all-meat dog treats!